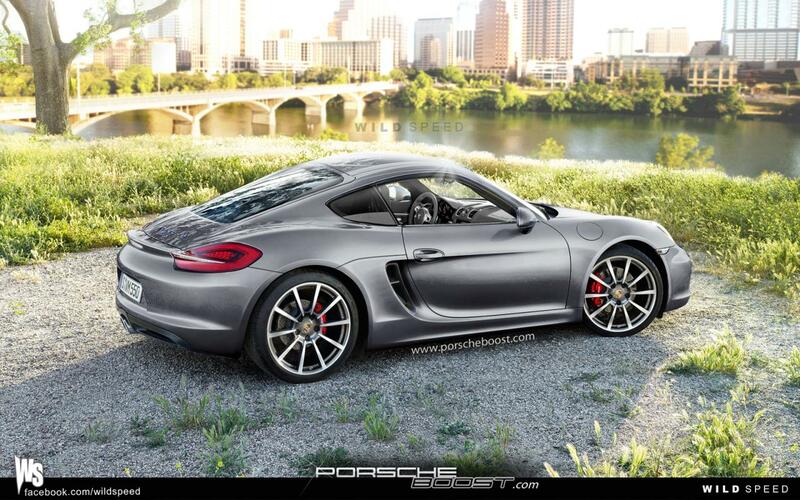 The German folks at Porsche claim that a new compact sports car will be officially introduced at the upcoming Los Angeles Auto Show, an event which opens its gates later this month, on November 28 to be more precise. 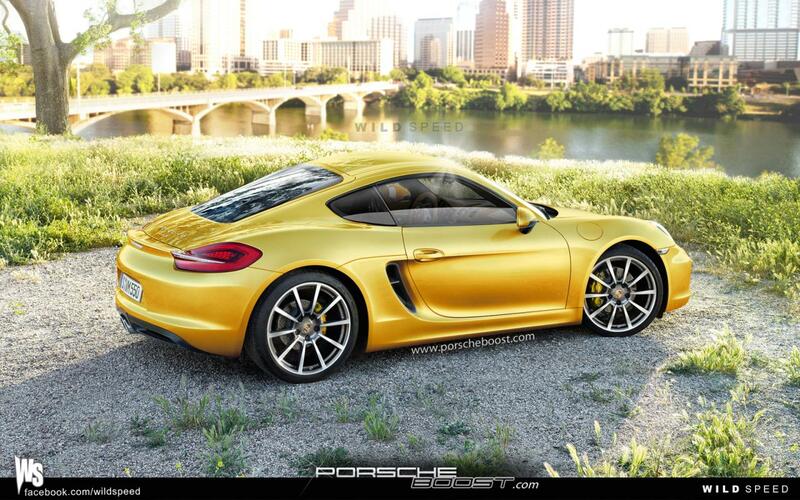 Thanks to PorscheBoost, we are able to take a closer look at the new Cayman thanks to few realistic renderings. 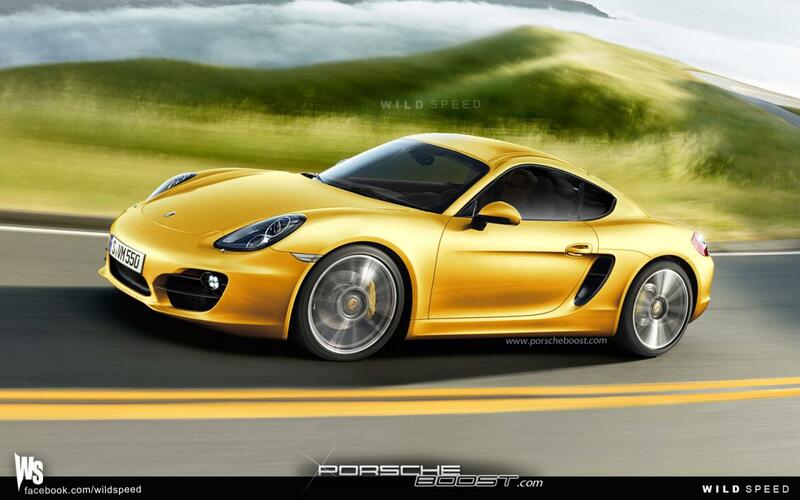 As you can see, the new Porsche Cayman will borrow several design cues from the new Boxster. 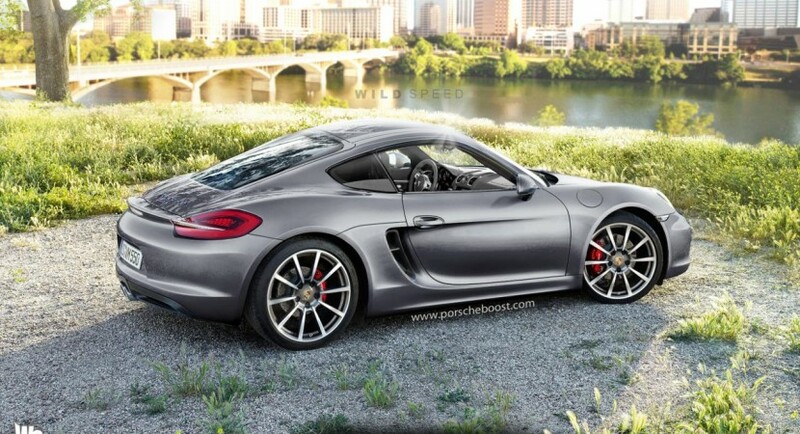 Under the hood of the 2013 Porsche Cayman, expect to see an entry-level 2.7-liter engine capable to deliver 261 horsepower but also a more powerful 3.4-liter with 311 horses, an engine which will found its home under the sheet metal of the Cayman S.
It remains to be seen if the actual sports car will be as shown in these wonderful computer generated images. 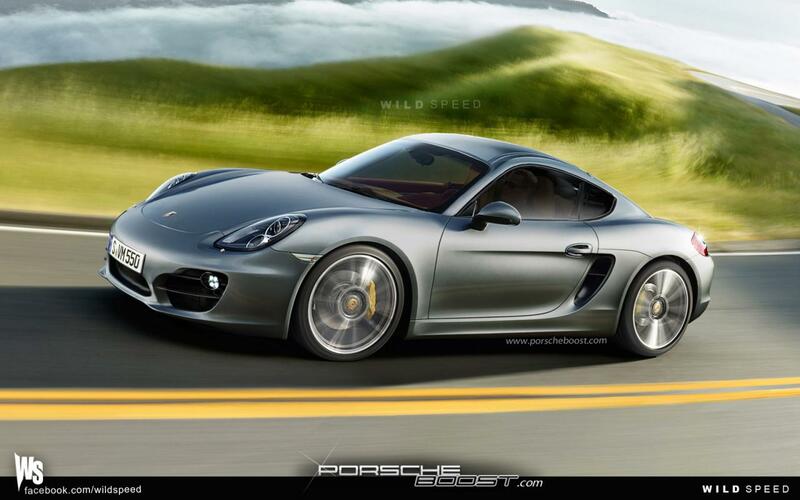 Fortunately, we don’t have too much to wait as the Los Angeles Auto Show is just around the corner.